As an Oma, I get to do a bit of babysitting. I love to have my house equipped for my little charges. The Silicone Hippo Teether is wonderful to have on hand. Teethers help to calm and soothe babies while they are teething. The Silicone Hippo is made of food grade silicone and make the perfect gum massager. Oma loves their bright gender-neutral color. The Silicone Hippo Teethers makes a great gift for a baby shower. I love to attach them to the outside of my primary gift as a decoration. The Silicone Hippo Teethers is BPA-Free. I comes with a 1.75" diameter bonus silicone donut that you can wear as a necklace. 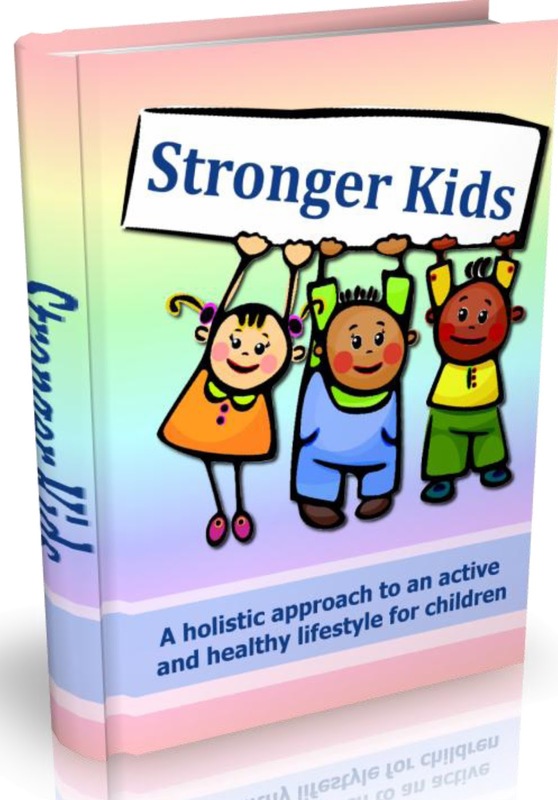 It also a guide on Stronger Kids (a holistic approach to an active and healthy lifestyle for children). Our mission is to provide safe, easy-to-use, easy-to-clean and superior quality silicone teething toys for your daily use. * Enjoy a peace of mind with this certified silicone teether. We have you (parents) in our mind when designing our product. The teether will help babies focus while nursing! * 100% safe! Non-Toxic, BPA-Free perfect gum massager to relieve pain. High quality food-grade silicone and colorful design (SGS/LFGB/FDA/CE certification). * Easy-to-clean. Odorless and tasteless. Perfect teether size: 4.6" x 3.18" x 0.48". Easy to hold. * Dishwasher and Freezer Safe. Refrigerate to soothe and cool baby's swollen gums. * Come with a bonus silicone donut for mommy to wear as a necklace plus a Stronger Kids guide. * Buy different colors/design for your lovely baby and get some for your best friends too. An Amazing gift for baby showers! Amazon offers free shipping on orders over $35! Note: Actual product color may be slightly different from the product image. We stand by our product. 100% guaranteed satisfaction. Feel free to check out our other design and colors. When you click the Buy button, you and your baby will enjoy a high quality silicone teether (also serves a toy) within days!